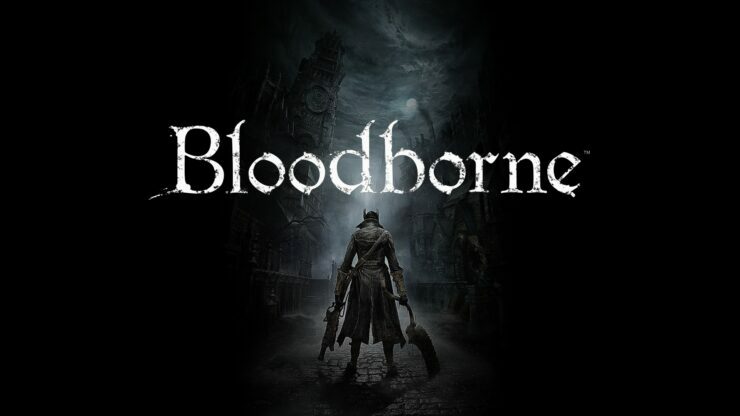 It’s been some time since the release of From Software’s Bloodborne, and most fans of the game are ready to return to its bloody and unforgiving world. The team’s latest game, Deraciné, includes plenty of references to Bloodborne, and From Software president has been recently asked about them and a possible sequel. Speaking with Spanish website Xataka, as translated by Reddit user Grant us eyes, Miyazaki commented on the possible release of Bloodborne II, saying that he is not in a position to talk about the matter. As he isn’t denying the possibility of the game ever coming out, it’s likely that something may be in the works. With the current console generation being five years old and new consoles looming ahead, there’s a good chance that Miyazaki cannot talk about the game since it’s being developed for the next PlayStation console. We will keep you updated on the matter as soon as more come in on it, so stay tuned for all the latest news.